In my role as the Program Director of the Arsalyn Program, I have coordinated and edited three sets of lesson plans designed to promote youth voting. 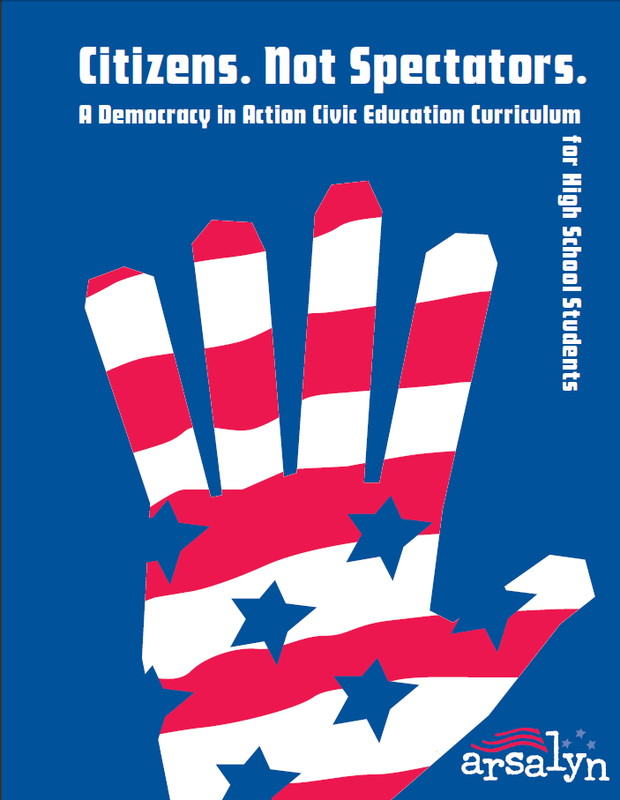 These lesson plans discuss basic concepts of democracy and citizenship and each file includes instructions for running a simulation election on your campus. What is Democracy in Action? 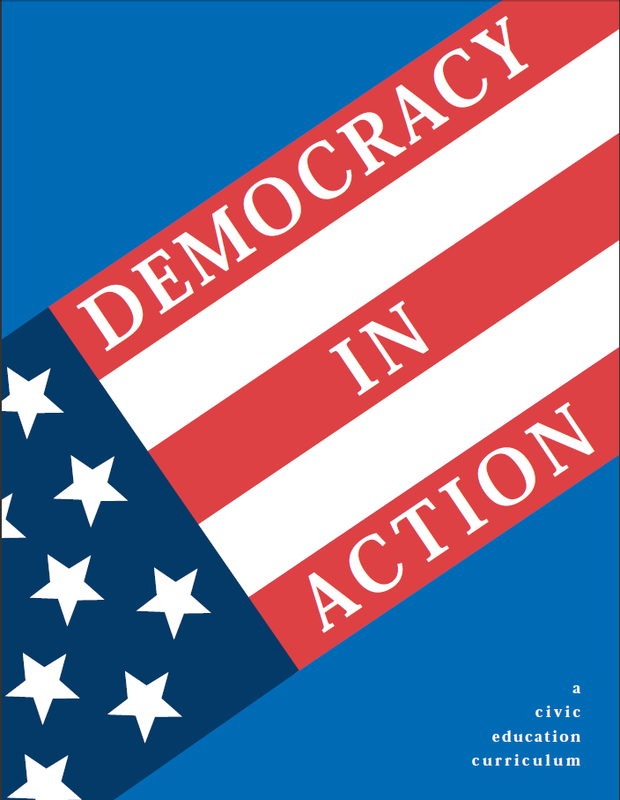 Democracy in Action is a civic education project developed at the Arsalyn Program by Darius Udrys, Christian Lindke, and Fritz Hemker IV with the aid of several K-12 educators. Democracy in Action gives teachers lessons designed to inspire their students to become active participants in the voting process. 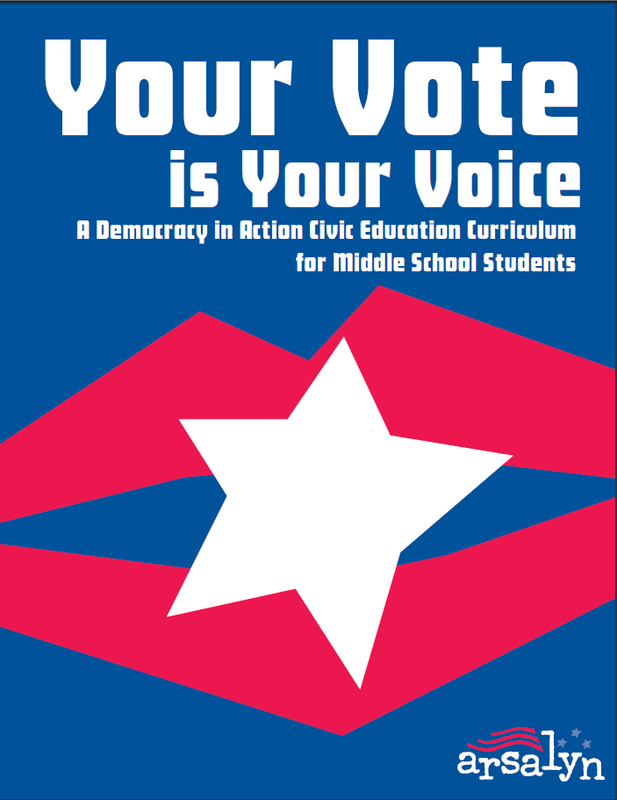 Each of the curriculum booklets contain four lessons that can be easily inserted into an existing classroom and provides step by step guidelines describing how you can host a simulation election (SIMVote) on your school's campus. You can download copies of the booklets in PDF format below and if you are interested in implementing a SIMVote, you can contact the Arsalyn Program at vote@arsalyn.org. The first two lessons focus on four concepts key to American democracy: Majority Rule, Individual Rights, Representation, and The Law. 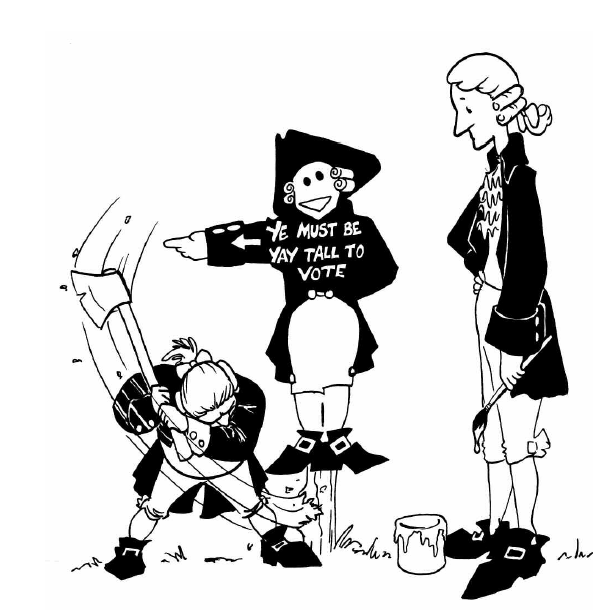 Your Vote is Your Voice, is designed to present the importance of voting and to discuss the nuts and bolts of the American political system. . Your Vote is Your Voice contains lessons covering the following topics: Heroes in the Struggle for the Right to Vote, Separation of Powers in the American Government and Electoral Choice, How a Bill Becomes a Law, and Local Government, Local Elections. Citizens. Not Spectators. is a high school level booklet and it contains the lessons that discuss: Democracy and Citizenship, Where Do I Belong? Political Ideologies and Parties, The Electoral College, and Should I Vote? Can I Vote? How Do I Vote? Students are provided an opportunity to discuss the different political ideologies in the American political system, read about the electoral college, and debate the quality of current election systems.